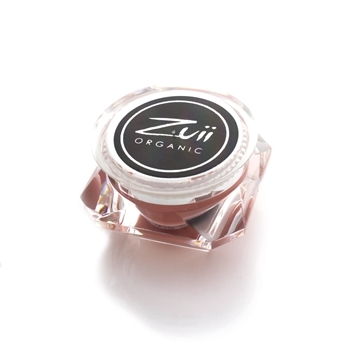 Zuii Organic Flora Lip & Cheek Creme Ariel is a dual action, light weight creme that provides gorgeous illumination to your cheeks & lips. This innovative flower & fruit colour formulation utilizes Gardenia, Dragon Fruit, Pomegranate, Grapeseed, Bilberry and Cranberry extracts. The combination is an enriching blend of Shea Butter, Aloe Vera, Jojoba Oil & Geranium Oil to ensure your skin is nourished. 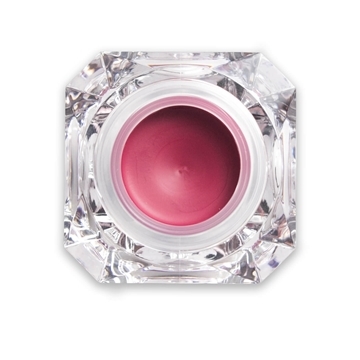 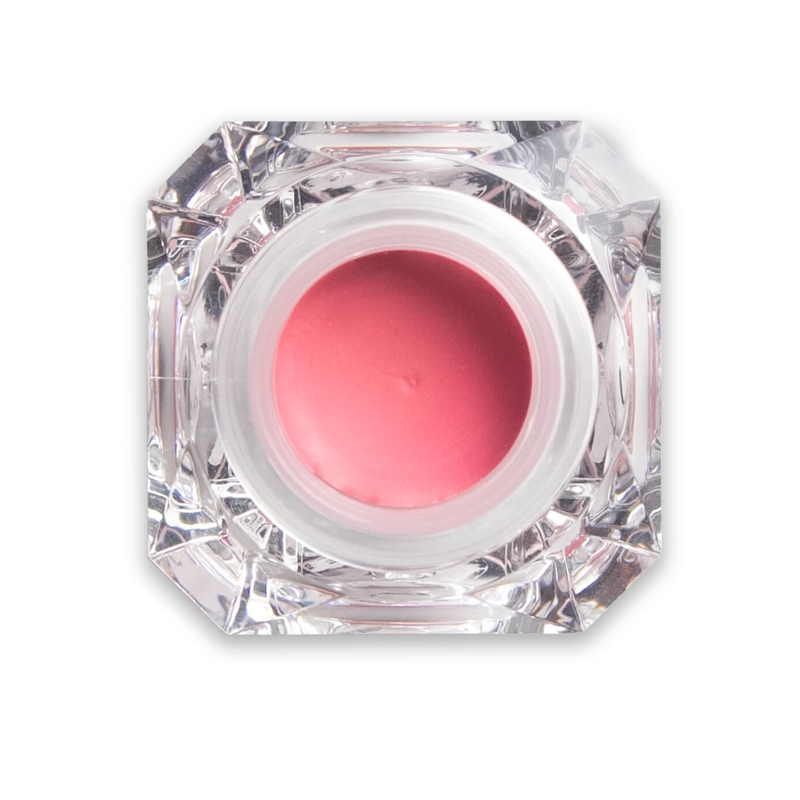 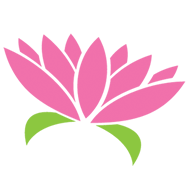 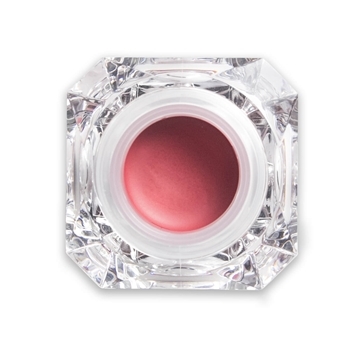 Ariel is a gorgeous pink berry tone. 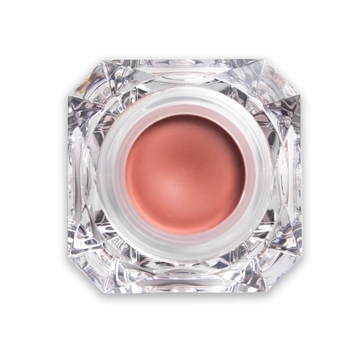 Cheeks - Using your finger or brush work down the cheekbone, layer blush to contour and highlight.